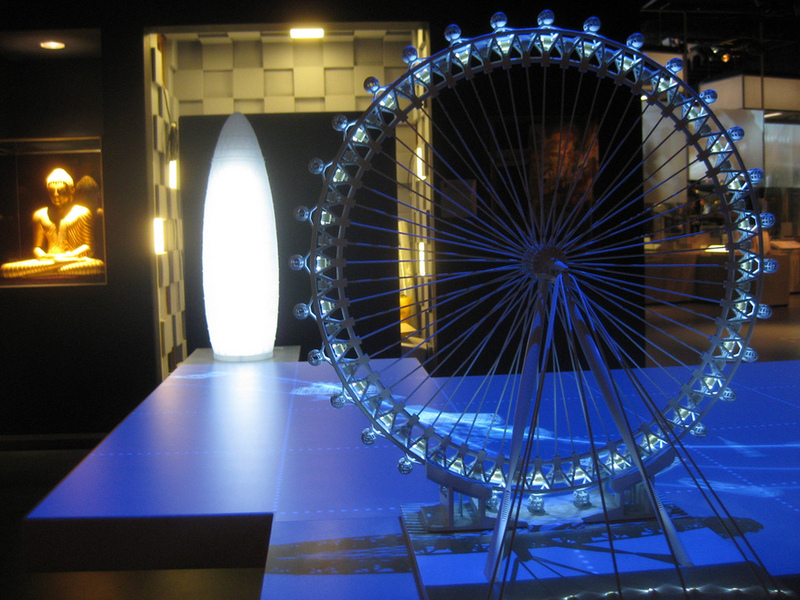 The Museum of London tells the story of the world’s greatest city and its people. It cares for more than two million objects in its collections and attracts over 400,000 visitors per year. It holds the largest archaeological archive in Europe.